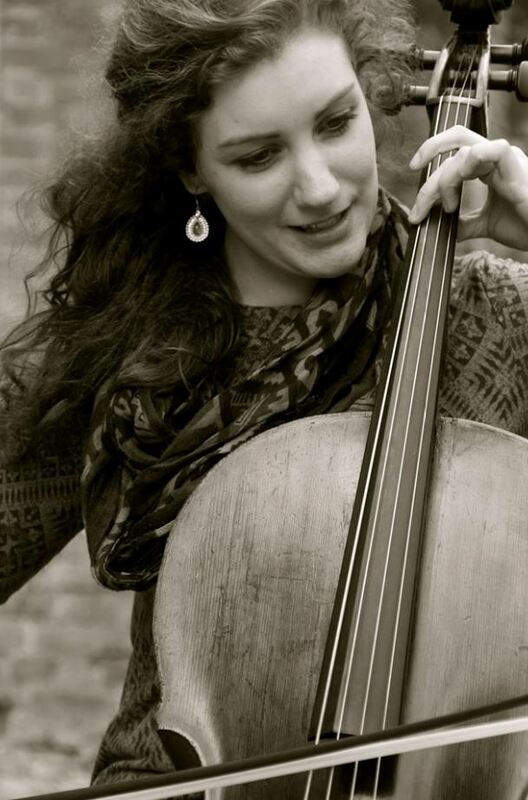 Are you looking for an enthusiastic and friendly cello teacher? 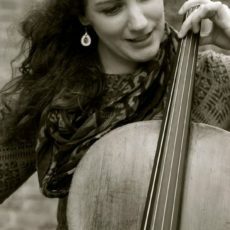 I teach cello to beginner students through to advanced players, as well as music theory, improvisation, aural coaching and musicianship training. I was trained at the Royal Northern College of Music and now work as a freelance player and teacher across the North West.